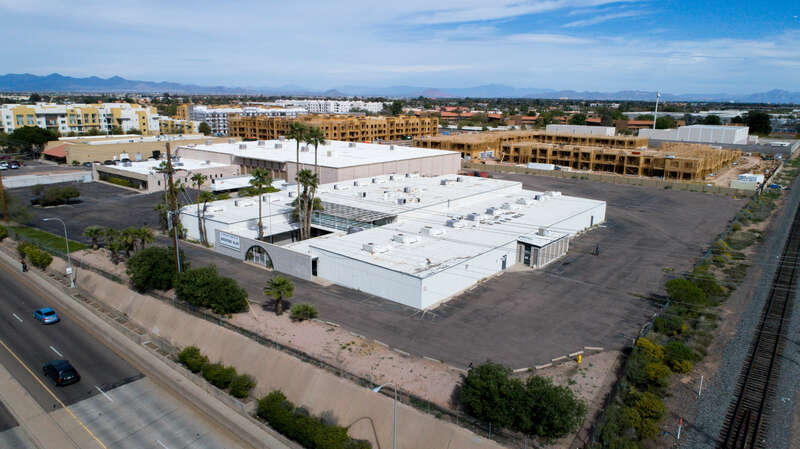 Hearts and Smiles, LLC, an Arizona Limited Liability Company has purchased the industrial building located at 1445 S. McClintock Dr. in Tempe. The investor purchased the 38,400-square-foot building for $1,800,000. Hearts and Smiles, LLC purchased the building from Ronald L. Lewis and Lydia C. Lewis, Trustee. Wurth represented the seller in the transaction. Nishel Badiani of Kirans and Associates Realty represented the buyer. The building, which was constructed in 1969, is fully occupied by All Book Covers. The company has been a tenant at the building for more than 25 years. All Book Covers is an industry leader in hospitality and awards recognition, including custom designed and made case and leather products. The property is located close to the Loop 101, Arizona State University and Sky Harbor International Airport. The METRO light rail system and station is accessible on Apache Boulevard, just minutes from the building.